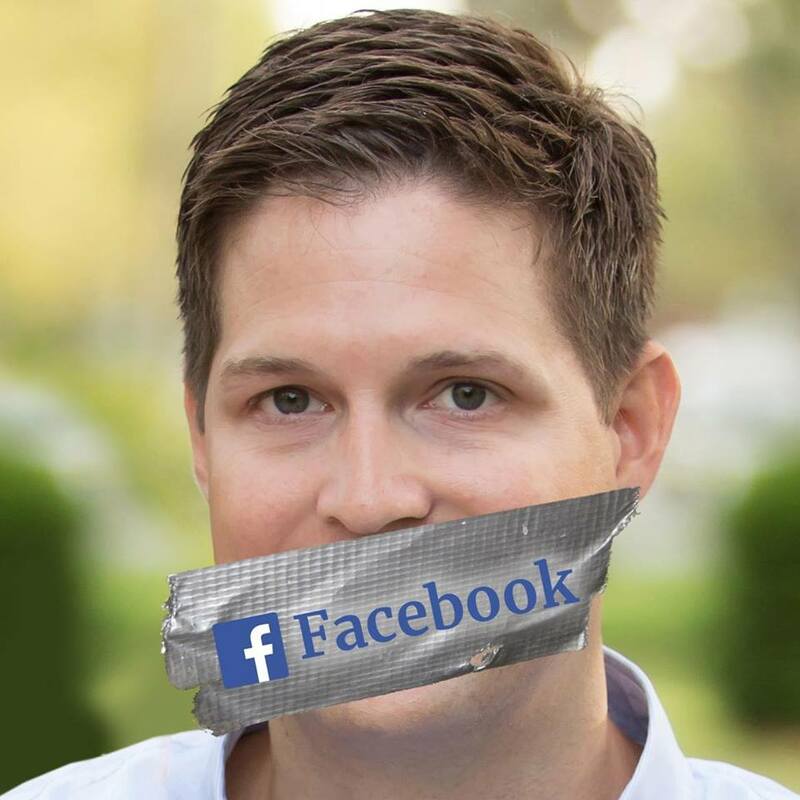 Brian Kolfage was the administrator of “Right Wing News” and “Military Grade Coffee,” both of which have been shut down by Facebook in an alleged crackdown against “misinformation.” Right Wing News had around 3 million followers at the time it was axed. Kolfage has talked about how Facebook’s censorship of his pages has caused him to teeter on the edge of financial ruin. His business “Military Grade Coffee” sells coffee that he claims to be “one of the STRONGEST on the planet.” But with no Facebook presence, his sales may be put in jeopardy. Though, judging by the product’s website, he’s not doing so bad. “SOLD OUT – Please come back – In Stock on Monday!” a notice reads on the homepage. Click on the Facebook link, however, and you are met with a “This page isn’t available” notice. Despite the apparent support he’s received from his loyal customer base, the military man is concerned about his future income. On a new website he has dedicated to fighting back against social media censorship, the triple amputee gives a bit more about his military background, and the vision behind his public battle against the digital media giants. One thing is for sure — this hardened veteran is not backing down from a fight.